With the current revolution in music technology and the increased accessibility to audio equipment, it is important to ensure that the process of undertaking a musical or sonic project doesn't become an overwhelming experience and that the integral aspects of creativity, originality, and artistic merit are not compromised or forgotten. Jade Kerber Productions offers a boutique and refined approach to production, focusing on a tailored quality of output for every level of project. 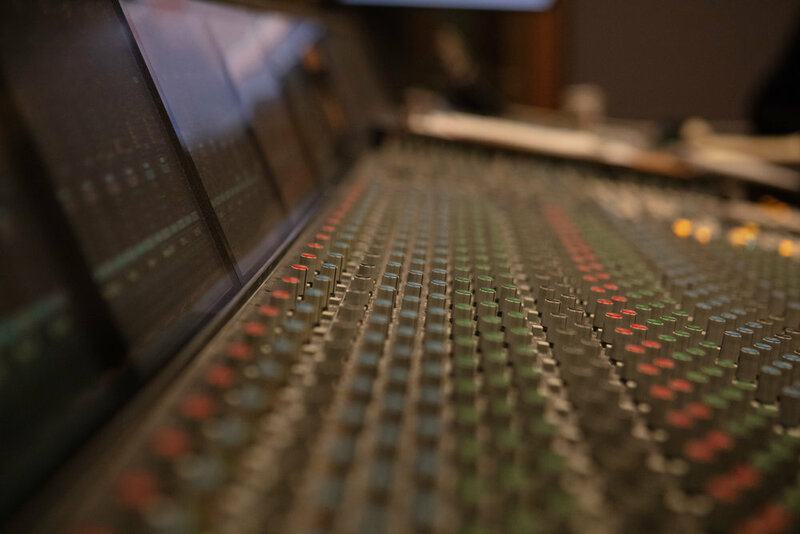 Whether it is producing a commercial release, or scoring and mixing sound for film, the focus is on achieving the best result and ensuring that it meets or exceeds expectations. Jade is equally skilled overseeing a project as Producer or Project Manager, as he is getting into the thick of it as a Recording or Mixing Engineer. With a comprehensive list of professional contacts, high quality studios and audio engineers available at his disposal, any project from a solo EP to a large scale production can be accommodated for, and completed to a quality of production uniquely befitting the project. Whether your project is Pop, Jazz, Funk, RnB, Classical or Acoustic, Jade is equally suited to bring the nuances of your music to life. Please get in touch using the contact form below to discuss future projects.